Andria Yamamoto is a happily married mother of 4 amazing children. She had her first son at 16 in April of 2002. Andria faced many financial, spiritual and emotional hardships along the course of her journey and at 19 she had her second child. She found herself single once again and was determined from then on to not fall victim of the statistics and stereotypes that surrounded young single mothers. Through those many trials and tribulations Andria was able to use her lessons learned as a means to set high goals and work daily, weekly and monthly on achieving them. In 2009 she received an Associate’s degree in Business Management despite the fact she did not graduate high school. In 2011 she married a wonderful man who had taken on the father role for her two sons, and has loved them unconditionally! They now have two beautiful little girls as well. 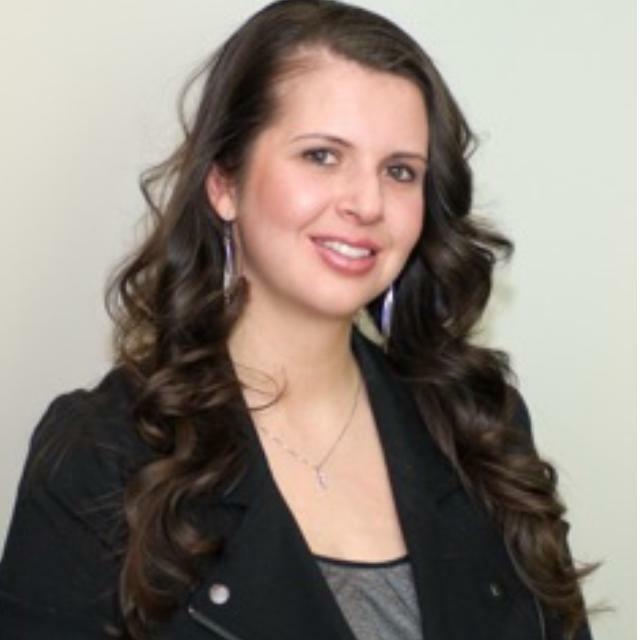 Andria has a strong desire to help others who are currently in a similar situation that she once faced. She also has been employed full time with Unicom Gov in Chantilly, Virginia as an AP Rep since 2005. Andria felt such a strong calling to be a blessing to other single moms who are feeling alone and broken. 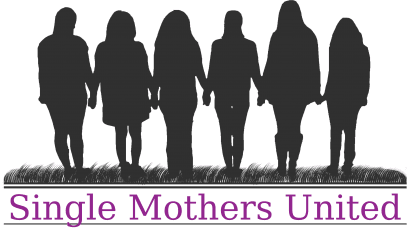 This calling is what sparked the first step into founding Single Mothers United. Her hope is to provide emotional, spiritual and professional support to single moms who may lack resources and opportunity, or to those who just need a little guidance and friendship.